For a country with little love for Russia, Ukraine has never been able to resist competitively-priced gas. However, now the country expects to be able to import gas directly from Norway several years from now, Energy Minister Adviser Maksim Belyavsky said. Amid relentless efforts to stop the construction of the Russian pipeline Nord Stream 2, Ukraine hopes to take advantage of the Baltic Pipe project running from Norway to Poland via Denmark, Energy Minister Adviser Maksym Belyavsky wrote on Facebook, attaching a snapshot of the memorandum on Baltic Pipe. Baltic Pipe, which is expected to have an annual capacity of 10 million cubic meters, is a joint project between Poland, Denmark and Norway. Poland made no attempts to hide the fact that it is primarily interested in the project as a way of eliminating its de facto dependence on Russian gas. In 2016, Warsaw made it clear that Poland was unlikely to extend long-term contracts with Russia after 2022, which is when Baltic Pipe is expected to become operational. In a bid to reduce dependence on Russia for gas, Poland has been receiving gas from Qatar since 2015 and earlier this week received its first one-off shipment of gas from the US. At present, however, Poland still imports two-thirds of its gas from Russia. Despite all the financial insecurity stemming from the fact that final investment decisions are not expected to be taken until 2018, Danish Prime Minister Lars Løkke Rasmussen expressed hope that Baltic Pipe would be implemented and that it would be beneficial for both Poland and Denmark. Recently, the Danish government approved the next phase of the $2.5 billion project, which involves mapping out its sustainability. According to the 2016 feasibility study, Poland and Denmark can achieve socio-economic gain via the new gas link. In Denmark, gas consumption is falling, which elevates maintenance costs. Baltic Pipe would therefore lead to a tripling of the gas flow in Denmark, which would keep Danish consumer tariffs from spiking, Danish trade newspaper Ingeniøren reported. As in Poland's case, Ukraine's interest in the project is primarily rooted in its anti-Russian sentiment. Ukraine stopped buying gas in Russia in November 2015 and switched to European markets instead, assuring that it actually was cheaper. In 2016, Naftogaz had 15 European suppliers, among others from Poland, the Czech Republic, Germany and Switzerland. Ukrainian Naftogaz previously struck a deal with Norway's state-owned company Statoil to "extricate itself" from "Russia's claws." 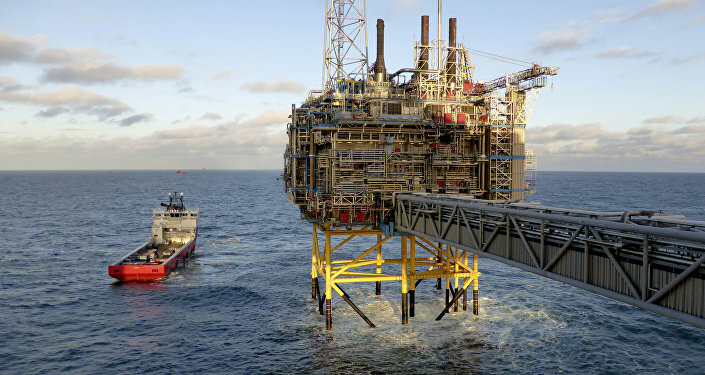 Shortly afterwards, however, Norway stopped buying gas from Statoil due to high prices. Statoil's supplies to Kiev resumed again at the end of July 2016. Incidentally, Naftogaz is by its own admission modeling itself after Statoil, as a "streamlined company without corruption," creating growth and prosperity. 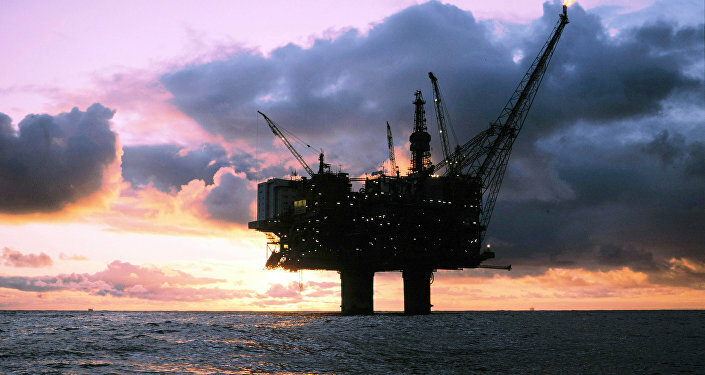 Norway is the world's third largest exporter of oil and gas after Saudi Arabia and Russia. In 2015, it briefly overtook Russia's role as Europe's largest gas supplier. Previously, Norway made it clear that it has long sold energy to Europe on market conditions without any geopolitical undertones.